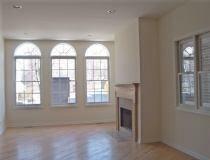 Spacious 4 Bed / 3 Bath Apartment in Lincoln Park! Don't Miss Out! 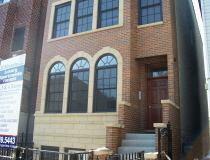 Beautiful new construction in Lincoln Park! 4 bedroom, 3 bathroom duplex. 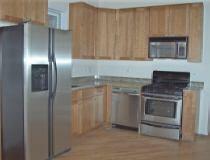 Kitchen features maple cabinets, stainless steel appliances, dishwasher & microwave. Living room offers hardwood floors and fireplace. Master bathroom has a jacuzzi tub. Central air. In-unit washer & dryer. Spacious back deck. Great for DePaul students or staff. 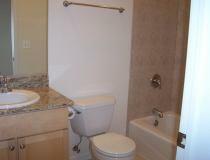 Close to transportation, restaurants, shopping and more!